Situated in a rural location, this luxury inn is 0.4 mi (0.6 km) from Peter Murrell Nature Reserve and 1.3 mi (2.1 km) from Inverawe Native Gardens. Kingborough Sports Centre and Mount Nelson Lookout are also within 12 mi (20 km). 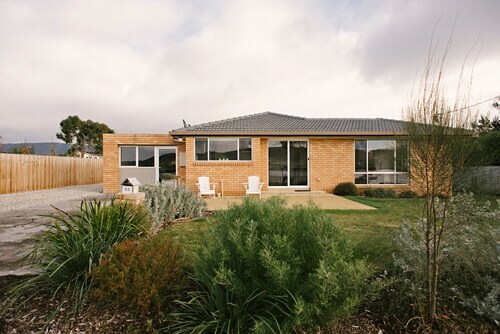 Situated in Margate, this vacation home is 2 mi (3.2 km) from Inverawe Native Gardens and within 9 mi (15 km) of Peter Murrell Nature Reserve and Snug Falls. Kingborough Sports Centre and Taroona Shot Tower are also within 9 mi (15 km). Situated in a rural location, this bed & breakfast is 2.7 mi (4.4 km) from Inverawe Native Gardens and within 9 mi (15 km) of Peter Murrell Nature Reserve and Kingborough Sports Centre. Snug Falls and Taroona Shot Tower are also within 12 mi (20 km). 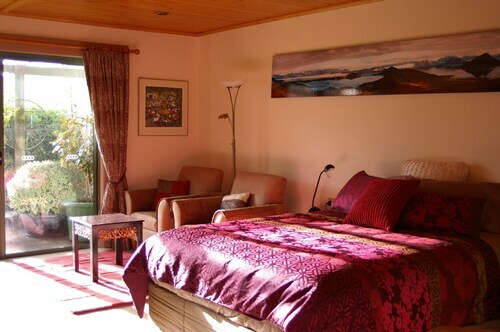 Located in the heart of Margate, this luxury bed & breakfast is 2 mi (3.3 km) from Inverawe Native Gardens and within 9 mi (15 km) of Peter Murrell Nature Reserve and Kingborough Sports Centre. Snug Falls and Taroona Shot Tower are also within 9 mi (15 km). When in Tasmania, visit the state capital, the city of Hobart and drop into the area of Margate, positioned 17 kilometres southwest of the middle of the city. Do you want to visit Hobart? There are plenty of things to see, such as the Cascade Brewery, theatre Royal and Mt. Wellington. Keep your ears open for bird melodies as you explore Inverawe Native Gardens. 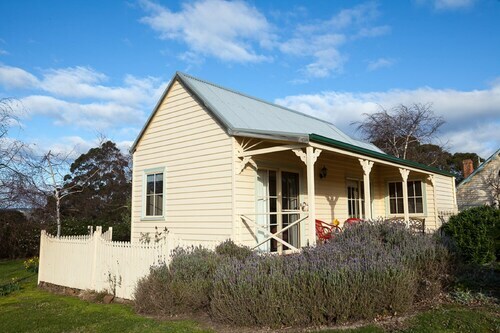 The Villa Howden and Margate Cottage Boutique Bed & Breakfast are ideal if you're looking to rest your head close by. The Pancake Train Restaurant is the ideal shelter on a dreary day in Margate. Sit back with a magazine or just chat away the afternoon over some coffee and pastries. After you've completed everything on your to-do list for the afternoon and your thoughts start wandering to dinner, why not take a look at the menu at The Margate Train? This local establishment serves up a selection of savoury meals that you'll be sure to love. It is worth thinking about booking a room in Howden or Kingston when planning your adventure in Margate. Howden is 4 kilometres from Margate and Kingston is around 7 kilometres away from Margate. Wotif can hook you up with some great accommodations in Margate, so when you're ready to explore Hobart, we're ready and waiting to take you there! How Much is a Hotel Room in Margate? Hotels in Margate start at AU$181 per night. Prices and availability subject to change. Additional terms may apply.